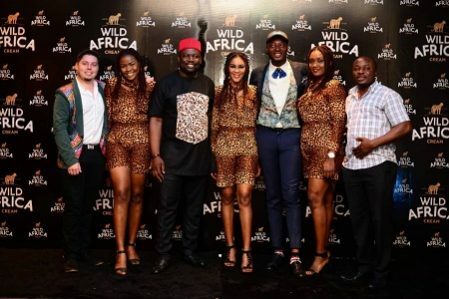 “Wild Africa has been around for few years and its available basically in every continent and because Africa is in our name, it’s time to move our African countries better so we decided to bring it to Nigeria and from here, Wild Africa will become household name that most people know because we believe as they taste the brand, there is no going back,’’ he said. 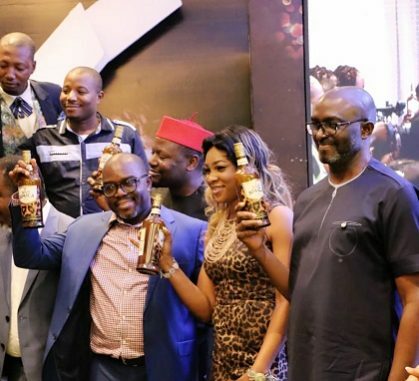 He added that the KWV has partnered with Nigeria’s foremost beverage distributing firm, Ekulo Group for fast and effective distribution network which will enable the brand to have significant visibility around the country. 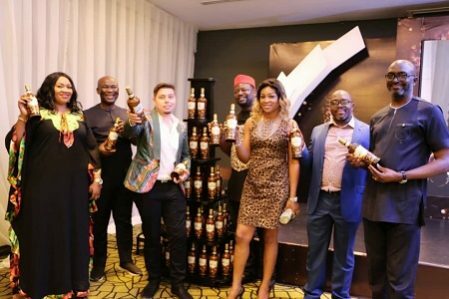 The brand manager noted that that the brand is enjoyed in more than 45 countries around the world for its tantalizing blend of fresh cream, distilled spirit and caramel. 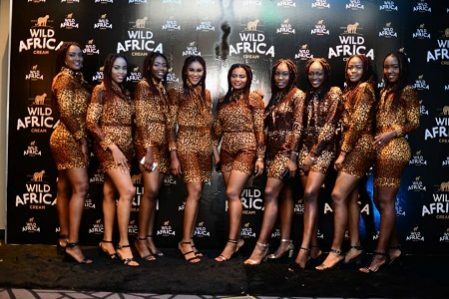 “Wild Africa Cream is made from the finest quality ingredients, luxuriously blended to perfection with about 70 percent cream, the unique, sensual liqueur can be enjoyed neat, over an ice or in an indulgent cocktail”, he said. Also speaking at the event, the Regional Manager, West Africa, KWV, John Terfa Mka, said the unique proposition of the brand is offering quality products at affordable rate which gives it an edge over those in same category. “Unique selling is the quality thing we are bringing while also coming at price point to understand that great value can be purchased in very affordable prices. Some products at that category have priced themselves so high but we give quality even better than what is in the market”. 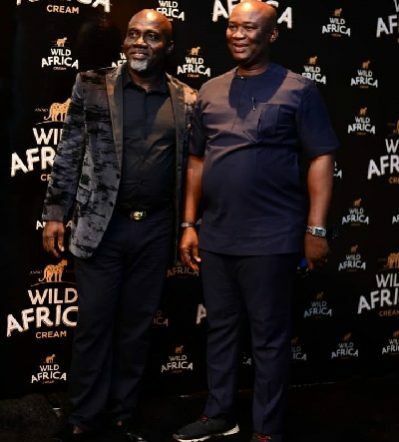 Commenting in the same vein, the General Manager, Ekulo Group, Joseph Okonkwo, said that Wild Africa Cream is elegant, fanciful and has quality and pocket friendly, noting that the brand has a bright future in the Nigerian market. The event attracted tens of Ekulo Group distributors from across the country. Founded in 1918 by wine makers from the Western Cape in South Africa, KWV is a major authority in the South African wine industry. The company is a leading wine and spirits producers in the country and has a distinguished heritage celebrated around the globe. The company is a subsidiary of Niveus Investments, part of the HCI Black Empower Investment Group, and is the only South African producer listed on Drinks International’s Most Admired Wine Brands Global Register.